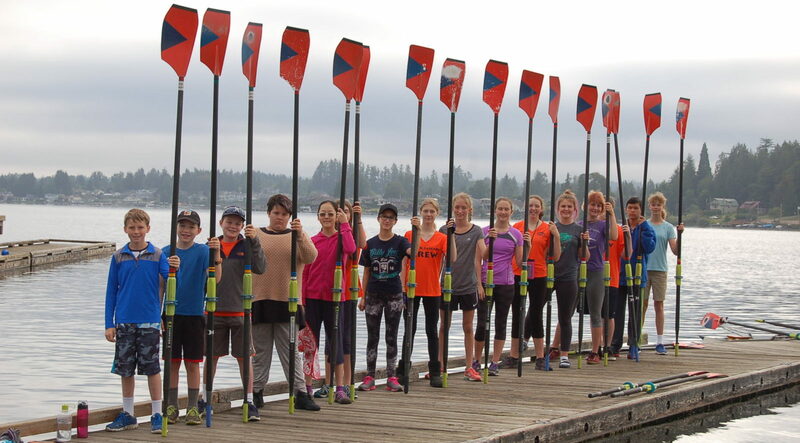 North Cascades Crew is the place to be for new and experienced rowers of any age or skill level. NCC Junior Program is open to boys and girls ages 12-18. Rowing as a junior provides a sense of accomplishment through teamwork and improved cardiovascular fitness. Kids build lasting friendships as they learn a new sport from the ground up! NCC’s Masters Program is for adults ages 18 and up. In rowing, you are a “Master” as soon as you pick up your oars! 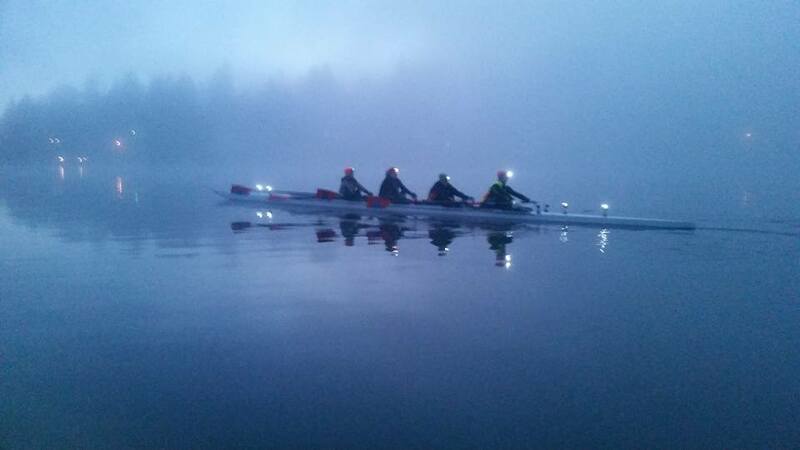 North Cascades Crew is open to all levels of experience and commitment; beginners to advanced rowers. Our Masters Program consists of Learn to Row, Recreational and Experienced programs for our members. NCC offers a high quality Learn to Row Program to those looking to learn the sport. 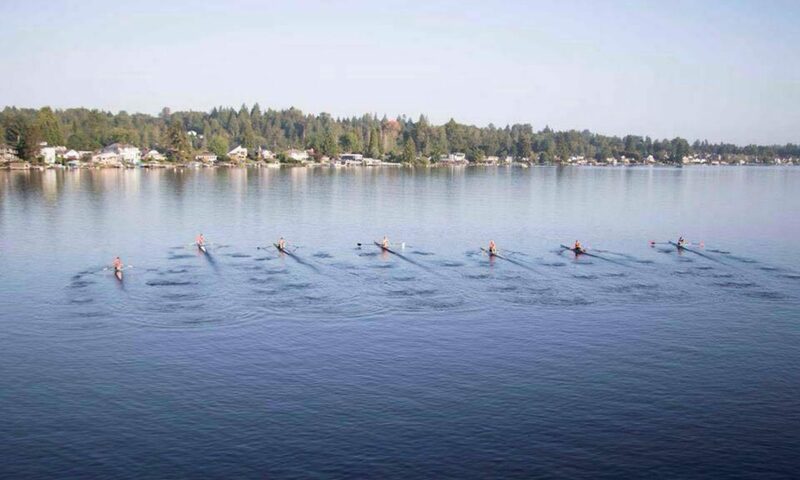 Please visit the Learn to Row section of our site for more details or contact us at northcascadescrewrow@gmail.com or give us a ring at 888-ROW-NCC1.